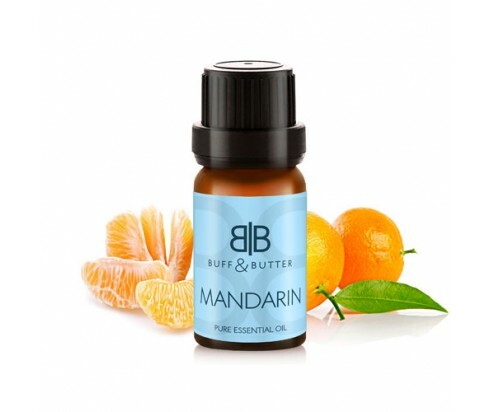 Mandarin offers one of the most pleasing scents around with its sweet aroma that combines a citrusy scent with a hint of floral. Its popularity in aromatherapy is no surprise with its ability to relax for the treatment of stress and insomnia, and its ability to lift the spirits for the treatment of depression. It can also be used in skin care to cleanse and tone the skin while treating oily skin and acne. You can also add it to massage oil to not only promote relaxation, but also to help reduce fluid retention, soothe stiff and swollen joints, and improve the appearance of cellulite.